Pikachu pin among those sold in U.S.
Nintendo of America has announced a recall of metal character lapel pins after excess amounts of lead were discovered. The pins were given away as promotional items and sold at Nintendo's two physical retail stores in New York City and Redmond, Wash. between April 2004 and Nov. 2007. The only Pokémon pin to be featured in a pin was Pikachu. Nintendo said it purchased the pins from an outside supplier, and the lead levels in them exceed the amount permitted in children's products by the U.S. government. The only two stores that sold the pins were Nintendo's own. One, Nintendo "Fun & Games," is an employee store located at the company's U.S. headquarters in Redmond, Wash., which is near Seattle. The other was the Nintendo World Store in Manhattan's Rockefeller Center. 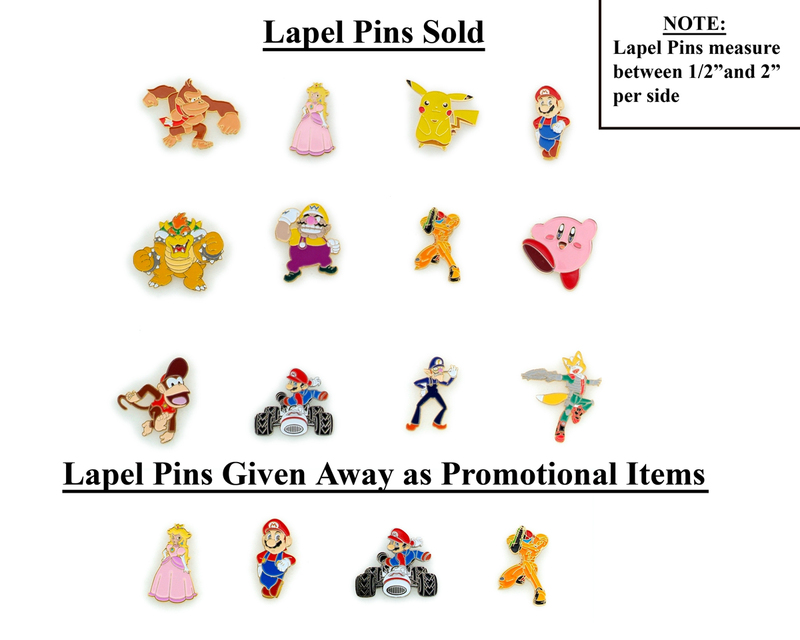 Nintendo will replace the recalled pins with a lapel pin of a different character. To arrange a replacement, call 1-800-431-0971. Nintendo will then send a postage-paid envelope so the recalled pins can be mailed back. A confirmation e-mail will provide information on the replacement pin.